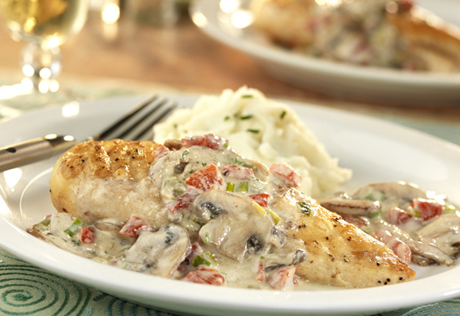 ​Your Cheatin' Heart and many, many more!! Canada's tribute Queen, Amberley Beatty, has been filling theaters throughout Canada and the USA with her spine-tingling re-creations of one of the greatest Country Music legends. 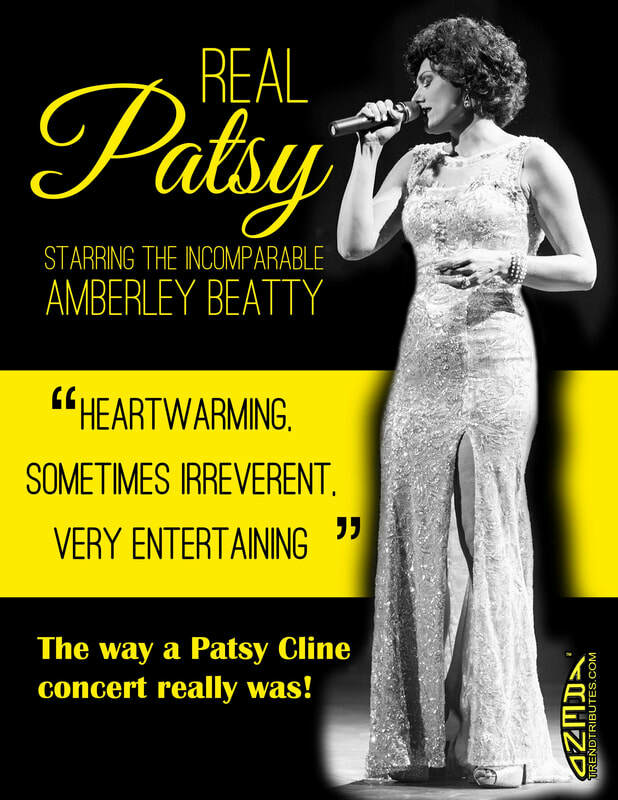 "The Ultimate Tribute", Amberley's tribute to Patsy Cline, confirms her position as a world class entertainer and Canada's #1 female tribute performer! Amberley showcases the most popular and best-loved of Patsy's songs in this powerful and energetic stage performance which is not to be missed! This show will sell out fast - Don't delay!